Cats have many work skills making them very attractive to purrtential employers! Cole and Marmalade demonstrate some of theirs. 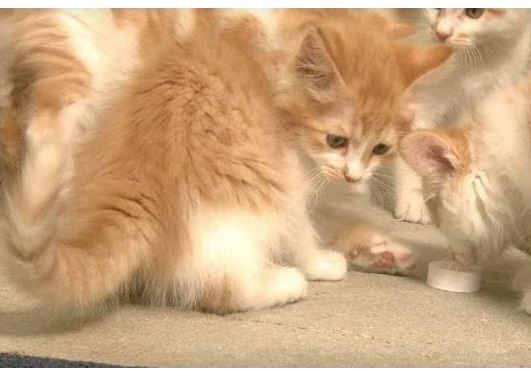 Jackson was alone outside in the freezing cold when he was found by a concerned citizen who noticed the cat’s tail was encased in ice from the cold and snow. In the midst of one of the worst winters Michigan has seen in years, Pinecone was suffering through the cold nights and snowy days, alone at the top of an evergreen tree in Detroit for 10 days. 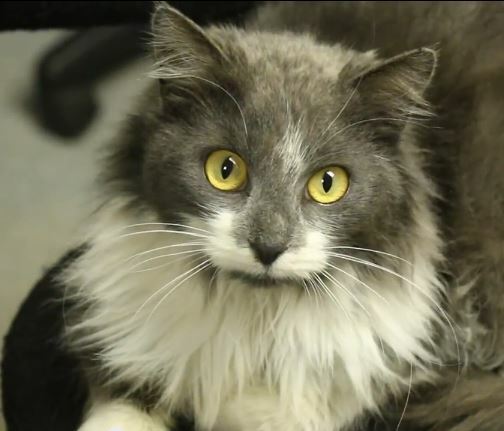 She was rescued, and now she has found her forever home! 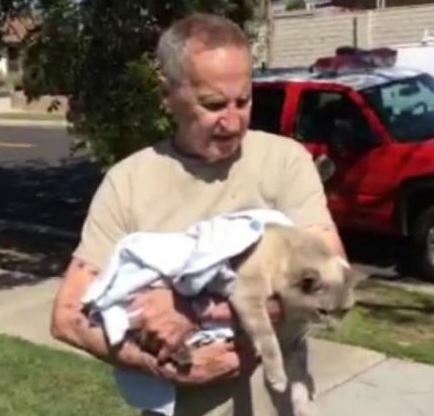 A beloved 13 year old cat heard crying for 4 hours got trapped within a concrete barrier wall on Sunday and was rescued by firefighters using a special saw. Bailey will remain inside from now on. 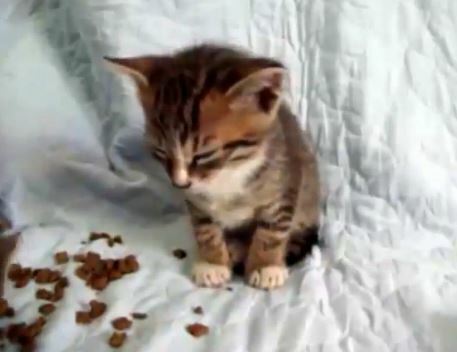 Cute kittens play with bottle caps in this sweet little video. Tyatora really knows how to chill. 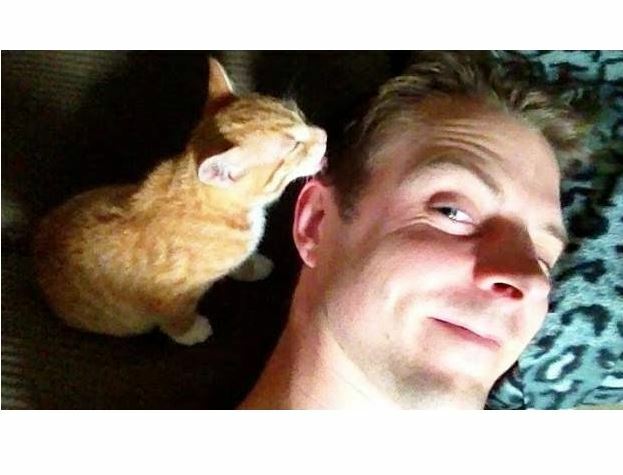 A cat’s purring can be soothing and emotionally beneficial for humans. 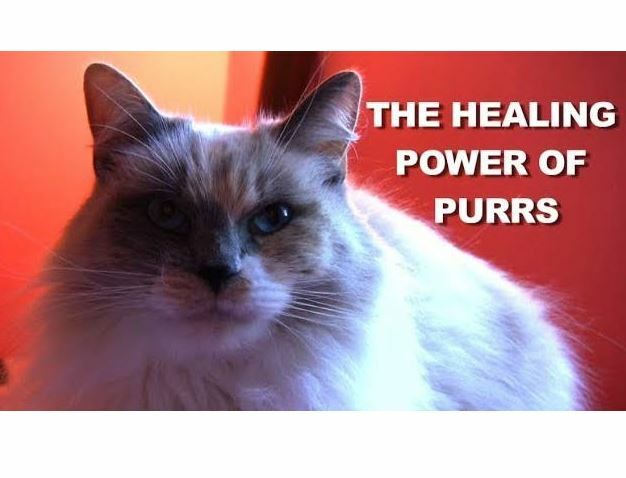 There is some new evidence that the vibration of a cats purrs is also medically therapeutic for many diseases. 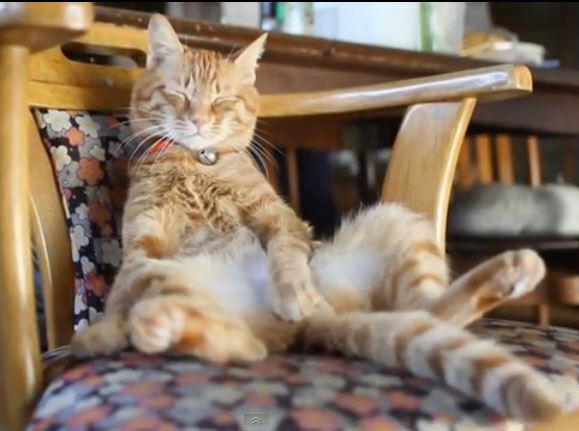 An assortment of kitties and pups nod off in this cute compilation of video clips. 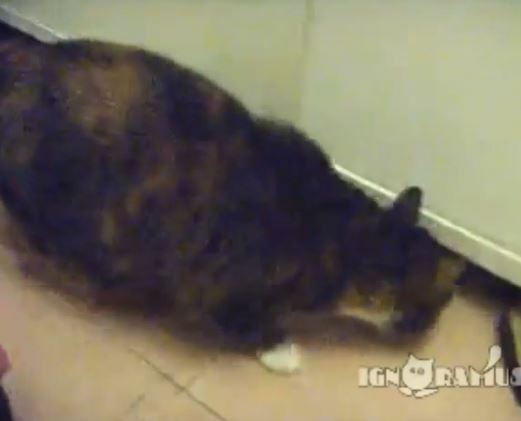 A persistent kitty finds a way to get on the other side of the bathroom door. 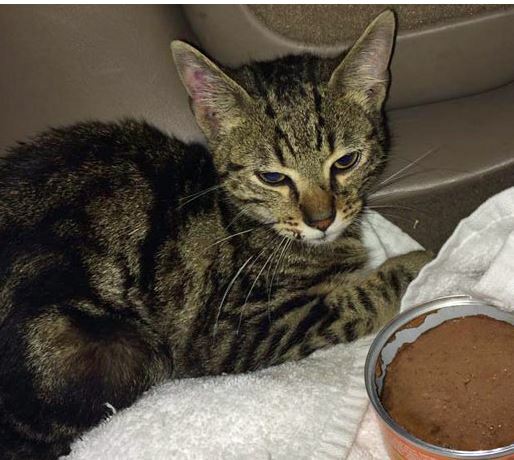 A woman risked her own safety to rescue a kitten trapped on a busy Houston Highway. 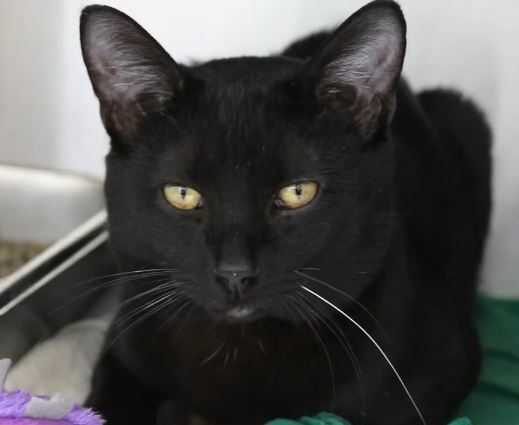 Flash is safe now, resting in the care of Frisky Paws Rescue.